Diego Costa could be on his way to the Turkish Super Lig on a one-year loan according to the latest reports in Turkey. The Milliyet newspaper claim that Costa’s agent Ricardo Cardoso has been in Turkey for the last three-days holding talks with Fenerbahce. Per the source, the Chelsea have given Fenerbahce the green light to pursue the deal. Fenerbahce have been given permission to talk with Costa. The striker is reported to be open to a temporary move but his agent has yet to agree a fee. 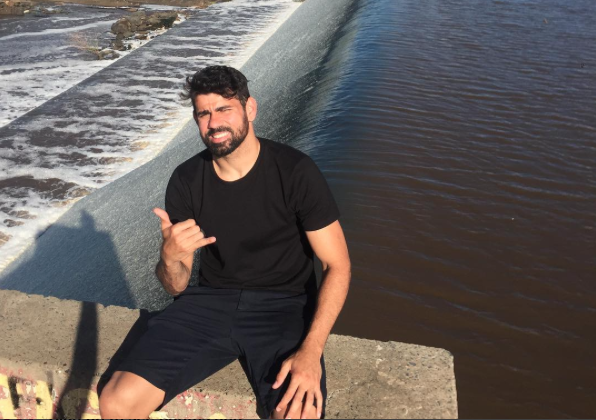 The Istanbul giants have offered Costa a deal which would be worth €5 million for the season. The Super Lig transfer window runs until 8 September giving Fenerbahce another day to complete the transfer. Costa would be joining Robin van Persie and Roberto Soldado upfront if he were to complete the move. Fenerbahce are currently 6th in the Super Lig having drawn drawn twice and won one of their first three games of the season. Costa was linked with a move to Turkey earlier in the summer after Besiktas expressed an interest. 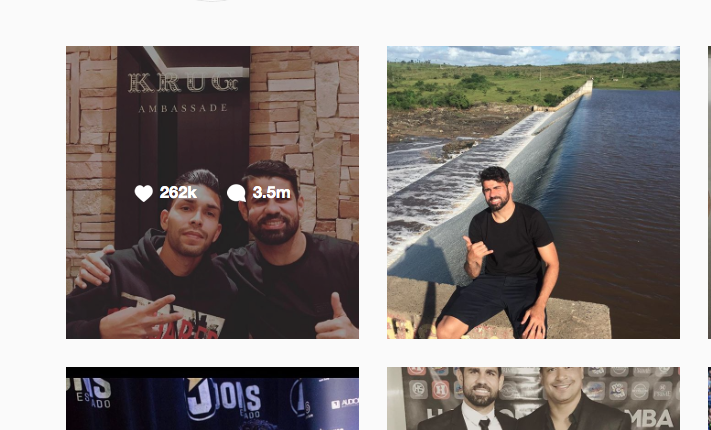 The Spanish international was bombarded with ‘Come To Besiktas’ messages on his Instagram page urging him to make the move.